being the best I can be in order to be the best for my clients and coworkers. With her wealth of healthcare industry knowledge, Diane’s focus at August Jackson is to grow and cultivate new and existing clients in the pharma and biotech space. She is a seasoned business development executive with a talent for marketing strategy and communications and has experience on both the agency and corporate sides. 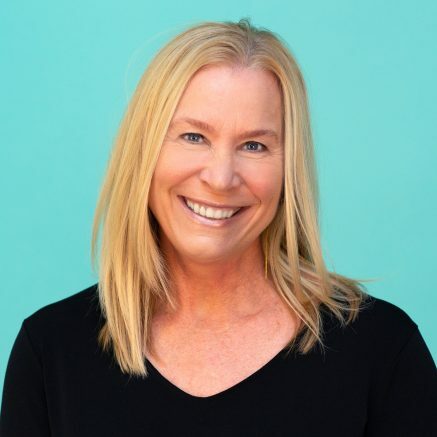 She has worked with leading consumer and healthcare brands, including Mylan Institutional, American Pharmaceutical Partners, Phonak Hearing Systems, Samsung Healthcare, Omron Healthcare, B.Braun McGaw and Gen-Exel Sein. While her skills for strategy and business development are formidable, Diane’s creativity and leadership are what set her apart. Inspired by ideas and always looking at challenges in fresh ways, teams under her leadership have consistently been part of product line growth, including both launches and established products. Raised in Memphis, Tennessee, Diane’s personal background has greatly contributed to her career. As a daughter of a professional athlete, she has inherited a competitive desire to succeed, and see others around her experience success as well. Her passions outside the office are her family, competitive sports of any kind, and volunteering in various non-for-profit organizations. She is also an avid “yogi” and enjoys practicing whenever she possibly can.